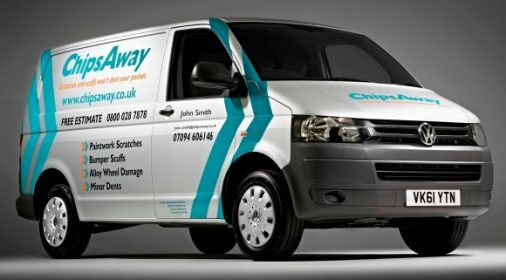 ChipsAway Blog | What is the ChipsAway Repair Process? 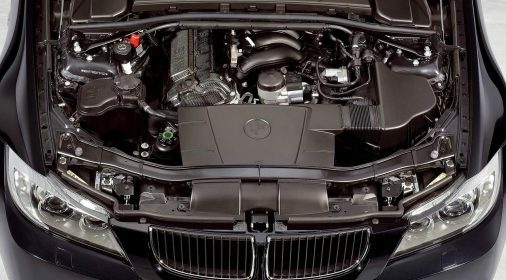 It’s incredibly frustrating when your car is damaged, whatever the circumstances may be. 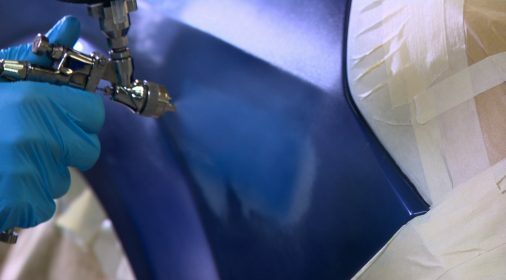 Your first thought is to get the damage repaired in the most professional and cost-effective way. 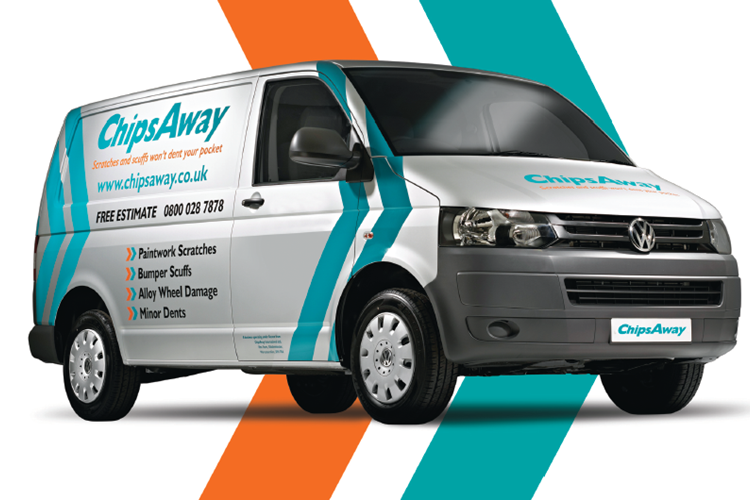 Do you know what a ChipsAway repair entails? 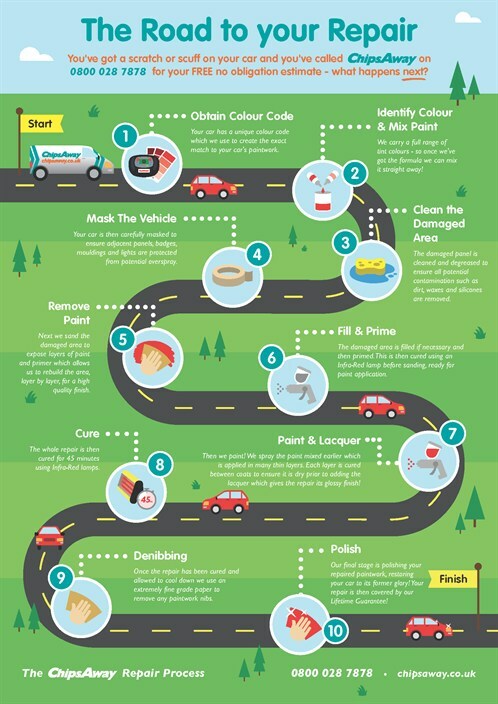 We’ve created a car repair infographic to show you what a ChipsAway repair is all about, whether it’s at one of our drop-in CarCare Centres or carried out by your local specialist at a location convenient to you! To take a closer look, just click here!